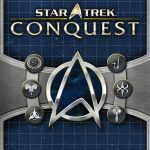 A hybrid real-time and turn-based strategy game set in the Star Trek universe. Players purchase ships, recruit admirals, navigate friendly and hostile space, and of course engage in lots of combat. Star Trek has a long musical tradition, and while I couldn’t legally quote any famous themes from the TV shows or films, I wrote new material that paid tribute to the spirit of genre-defining music by Goldsmith, Horner, and Alexander Courage. 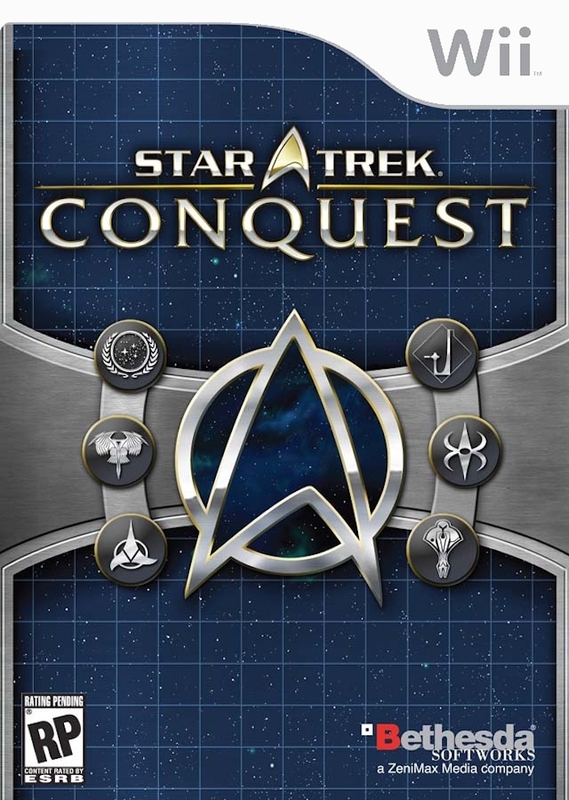 The score includes a new main title, ambient music, and themes for the Federation, Klingons, and other canonical factions.